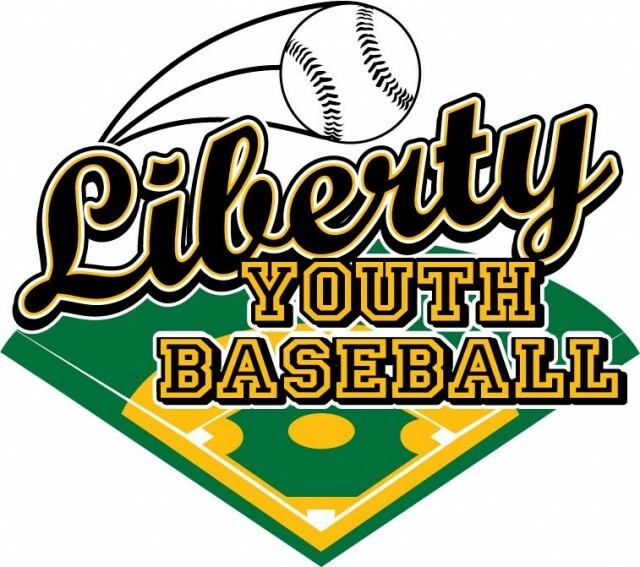 Updated Thursday January 17, 2019 by Liberty Youth Baseball Association. LYBA has been making changes and upgrades. We can not do it all in one year but we have made several improvements and there are more to come. ***NOTICE: Ride situations will only be honored for siblings only. The only exception will be for special needs situations. LYBA Girls Softball along with many of our district area competators have left Dixie (The Boys will remain unchanged). LYBA Softball will now be franchised with Rangers Softball. The rules will closely follow UIL rules and regulations. This will prepare our young athletes for the Highschool and Collegiate level of play. This is a new and we know there will be a lot of questions. Please be patient as we gather all the information as we continue our growth.